Heh, this NEVER gets old! Why is it here? 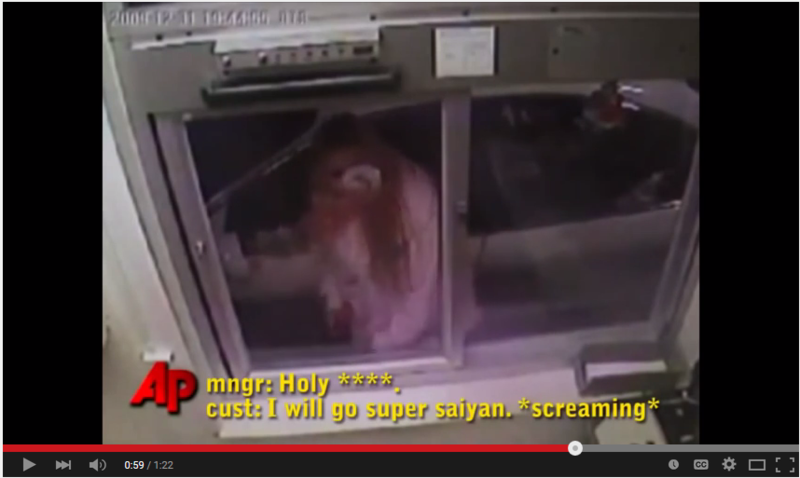 ’cause she’s screaming she’ll go Super Sayan on our asses.